The European Commission wants to be more closely involved when member states negotiate energy contracts with third countries such as Russia, it announced Wednesday (25 February). 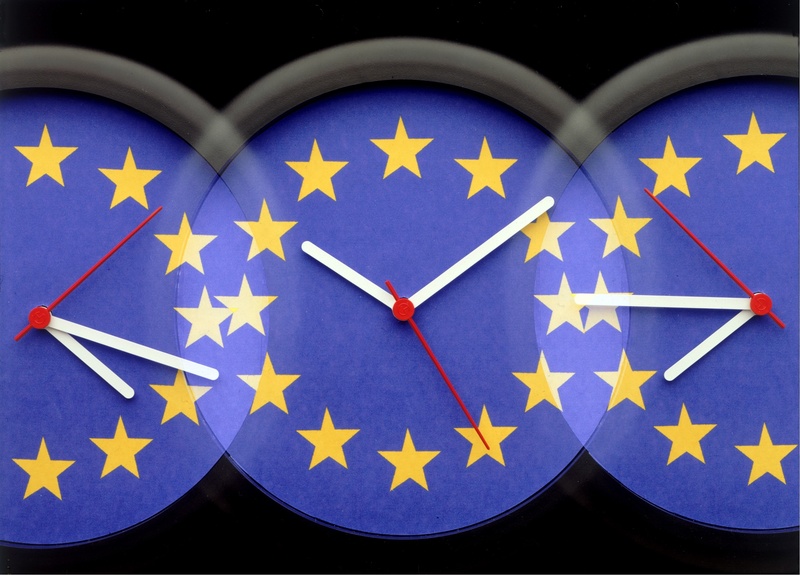 The EU's executive body said it wants to be informed from an early stage, participate in negotiations, and be able to introduce standard contract clauses “to ensure that the EU speaks with one voice in negotiations” for energy contracts, especially gas. No fixed deadline for the completion of the Energy Union plan. National governments would have to share “the price, the volume, the conditions under which the gas is being sold”, European commissioner for Energy Union Maros Sefcovic told press in Brussels on Wednesday. While EU member states are free to choose their own energy sources, there are some EU competition rules that have to be followed. 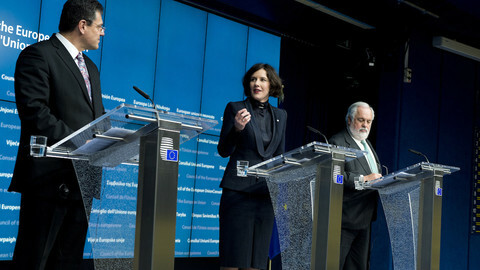 Sefcovic was flanked by his climate action colleague Miguel Arias Canete as he presented the new Commission strategy paper, at an event titled Towards an Energy Union. Both pointed to the abandoned South Stream project as an example of what can happen if energy contracts are signed with third countries without prior consultation with the commission. 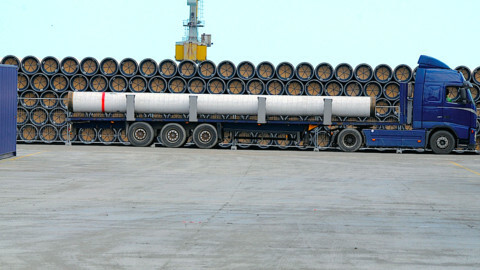 Russia eventually pulled the plug on the project after the EU said it did not comply with EU rules. Currently the commission only finds out afterwards if a contract did not comply with its rules. "Then we have to start infringement procedures. Member states say: we cannot change the contract because this is a bilateral agreement we have assumed, so we can do nothing at all”, said Canete. “It's much better for member states to consult in advance the compliance with the actual community regulations”, he added. The commissioners admitted that some member states would likely not be keen to share such information but said the political context had changed in recent times. “Of course, support in member states is different, but we see ... willingness to discuss it”, said Sefcovic. He added that there is a “much stronger momentum” for the idea than several years ago. 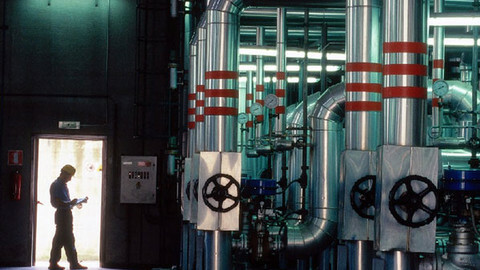 The changing geopolitical situation, including conflicts in Ukraine and the Middle East, have made energy security a pressing issue in European capitals. Some governments have already come out against the proposal. Hungarian prime minister Viktor Orban, who has been cultivating relations with Moscow, already said he is “expecting an escalating conflict” with the European Commission on its energy union plans. When asked about Orban's position, Sefcovic smiled, and called it an “easy question”. The paper lays out what energy legislation the Commission wants to introduce in the coming years. It also announced it would “use all available policy instruments” to make sure that member states implement already existent energy rules. “I will personally take a strict approach to enforce the third energy package”, Canete said, referring to a set of EU rules adopted in 2009, but not yet implemented everywhere in the EU. The rules include mandatory separation of electricity companies' power generation and network transmission. The paper promised it would give more powers to the EU agency that was set up to oversee the implementation of the third energy package. 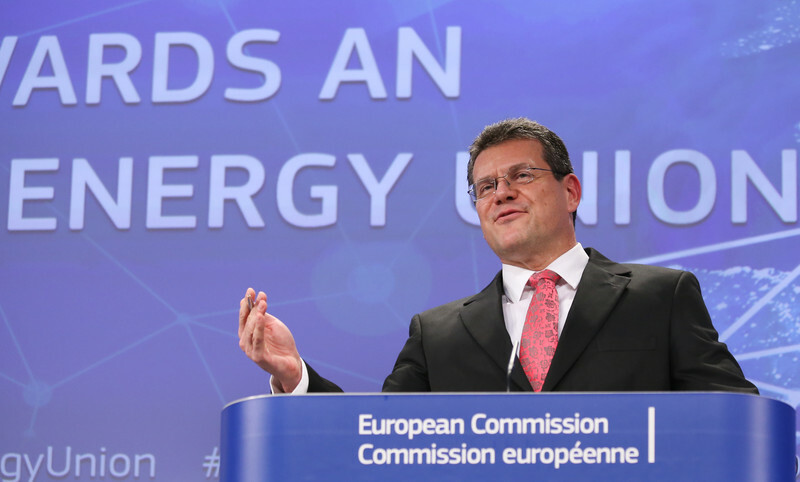 Commissioner Sefcovic called the Energy Union the “most ambitious energy project since the coal and steel community”, referring to the international organisation set up after the second World War and the ancestor of the EU. However, a Commission spokesperson explained to this website that although the presentation was titled Towards an Energy Union, there is no set deadline for its completion. “You cannot say at some point in the future, this is the date the Energy Union will be established, it's not like [border-free area] Schengen or when we introduced the euro. It is a process”, a European Commission official said. The strategy paper has already run into criticism. 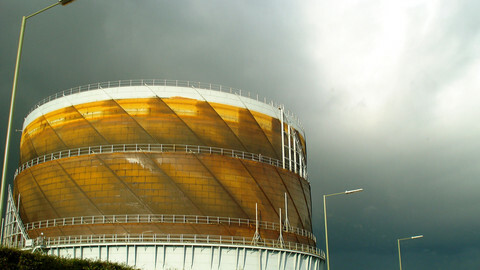 Environment pressure group Greenpeace called it "garbled". 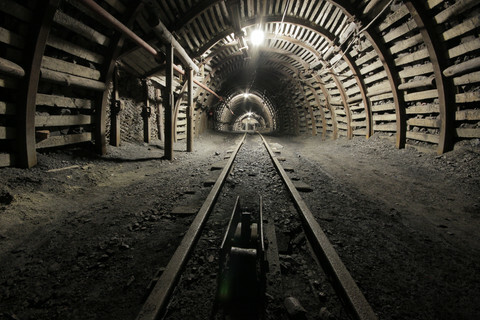 "The Commission says the EU should move away from fossil fuels but it also wants to chase after new gas supplies and doesn’t rule out coal," it said. Eurochambres, an industry group for small businesses, said the proposals were "rather like old wine in new bottles. Priorities might have shifted, but none of the strategies presented today are really new." Which fuels are favoured in the Energy Union? The EU commission wants to give an energy agency more powers to remove barriers in the internal market, according to a leaked draft. 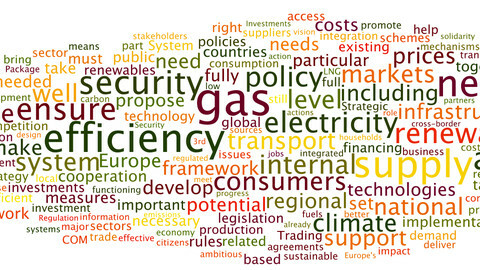 What does the Energy Union strategy paper reveal about the European Commission's preferred energy mix? 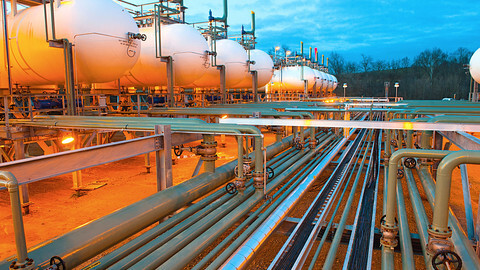 A gas deal brokered by the EU secures deliveries until end of March and leaves aside the issue of rebel-held areas. EU leaders have agreed several measures aimed at reducing dependence on Russian gas and building a so-called Energy Union. The EU's energy union proposals were given a preliminary thumbs-up by ministers on Thursday but there were already signs of disagreement to come.